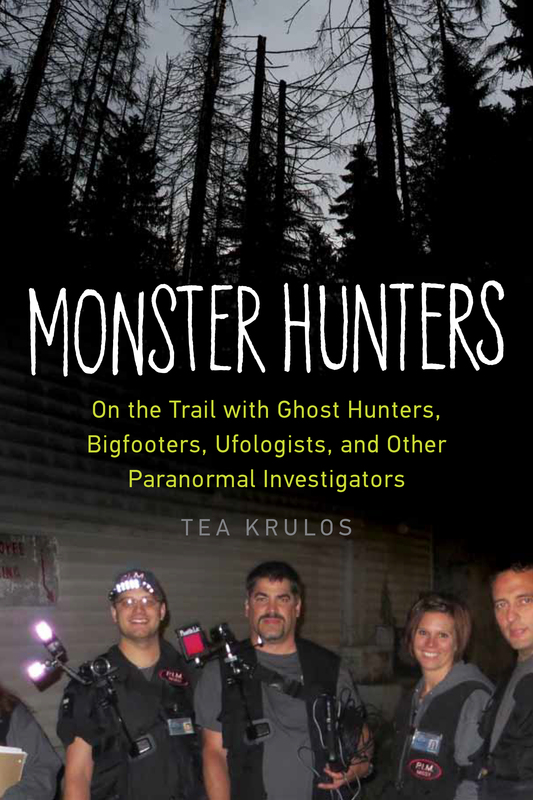 Advance Praise for Monster Hunters! One thing publishers like to seek out is “endorsements” or “blurbs,” eye-catching short statements from people that might be familiar to the book’s intended audience. My book Monster Hunters got a couple of these from two interesting and cool guys, who took a moment from their busy schedules for me. Thanks! Posted on March 17, 2015, in Uncategorized and tagged aaron sagers, chicago review press, monster hunters, nick redfern, tea krulos. Bookmark the permalink. Leave a comment.